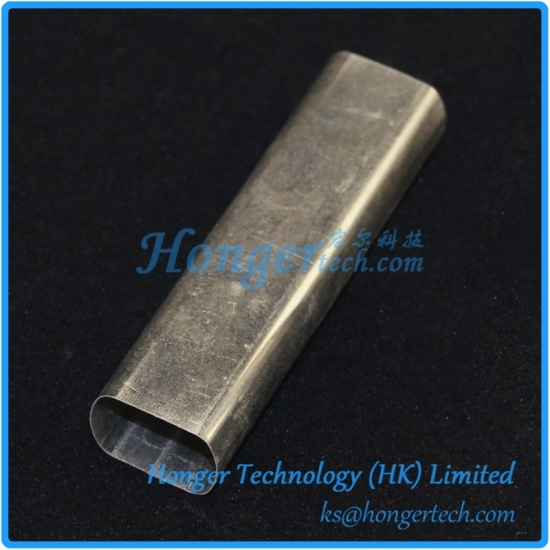 Customized Mu Metal Shielding Tube Suppliers,Manufacturers,Factory " "
Shielding tube is a major protecting method in magetic fields, which obtains double actions: one is to prevent or reduce the electromagnetic interference from outer field, the other is to prevent or reduce the part's own electromagnetic field affecting any other relevant parts. 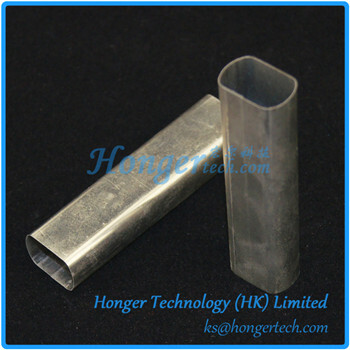 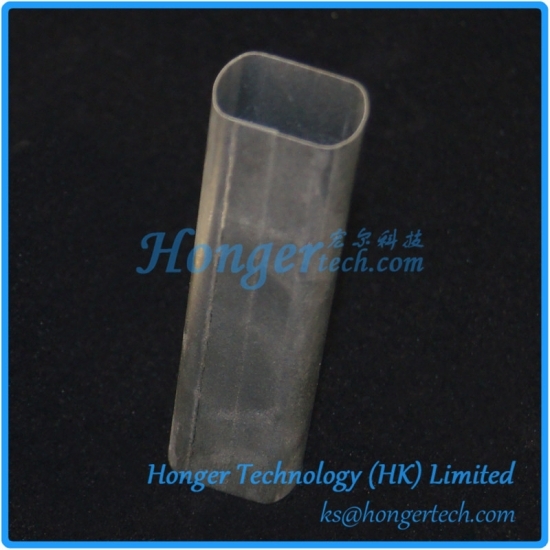 Shielding tubes including one-piece shield, two-piece shields and multi-compartmental shield are packaged for surface mount applications for a wide range of industries. 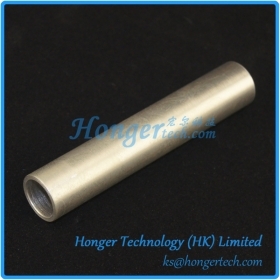 The material required for shielding are mainly conducting materials with low resistivity & high permeability. 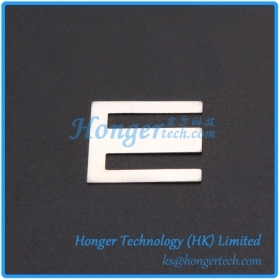 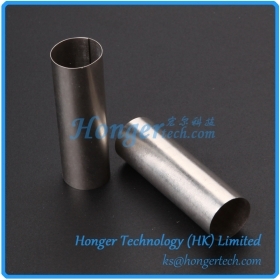 The most effective magnetic shielding material available is Mu Metal, an alloy of 77% nickel, 16% iron, 5% copper, and 2% chromium, which is then annealed in a hydrogen atmosphere to increase its permeability. 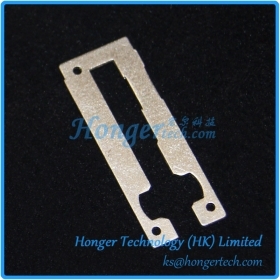 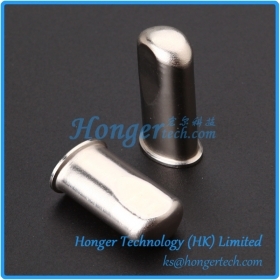 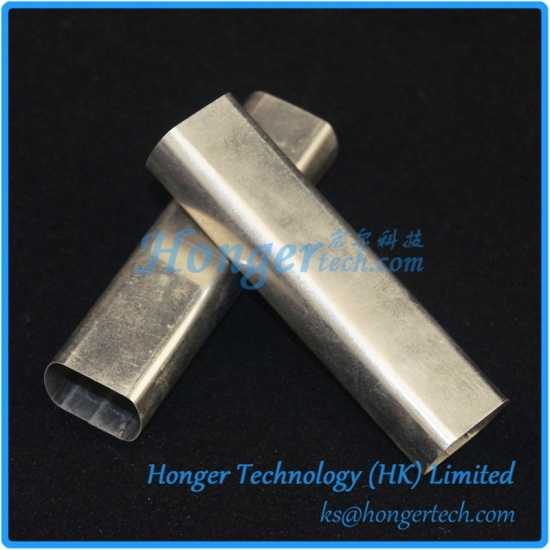 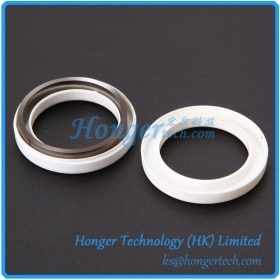 As mu-metal is comparatively expensive, other alloys with similar compositions are also applied for magnetic shielding, which contains around 80% nickel. 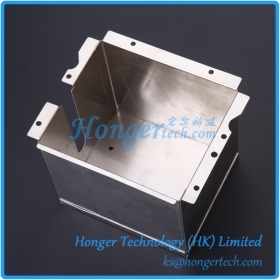 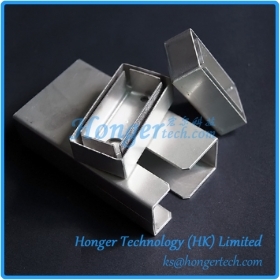 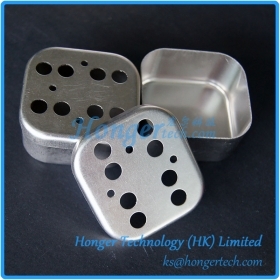 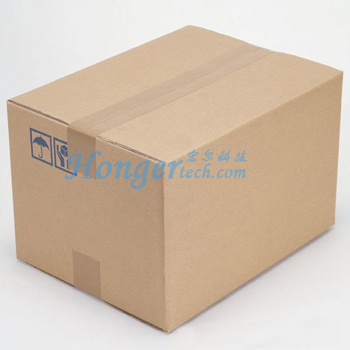 Mu Metal Shielding Cups are usually manufactured by deep drawing or as a welded part. 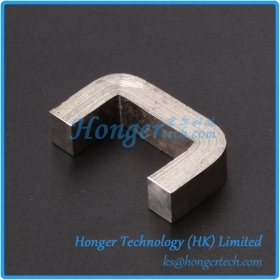 They are then given a final magnetic annealing. 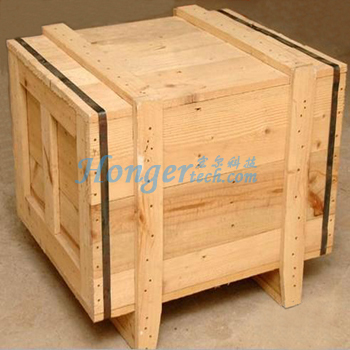 This achieves an optimum shielding effect. 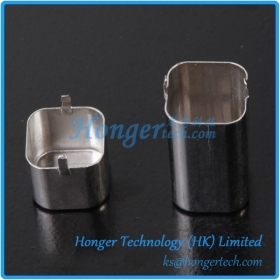 Mu Metal Shielding cups are typically manufactured from high permeability Mu Metal and provide excellent low frequency magnetic field attenuation with low coercive forces. 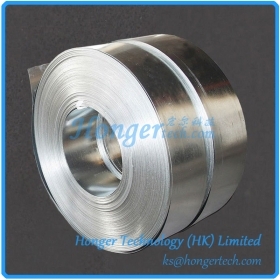 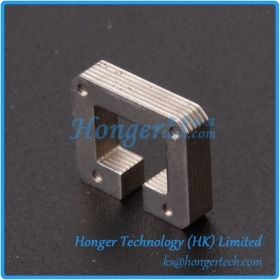 Honger supplies Mu Metal Cut cores in soft magnetic nickel iron alloy material to industries requiring High accuracy flux Concentrator used in current sensing application. 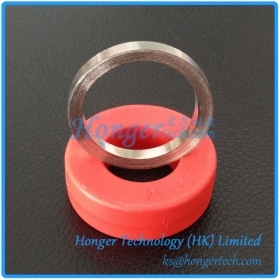 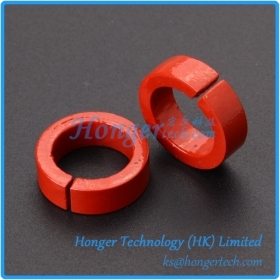 CC Type Amorphous Cut Cores are mainly used for Choke coils for SMPS, DC/DC converters, adapter & battery charger and Uninterruptible Power Systems.